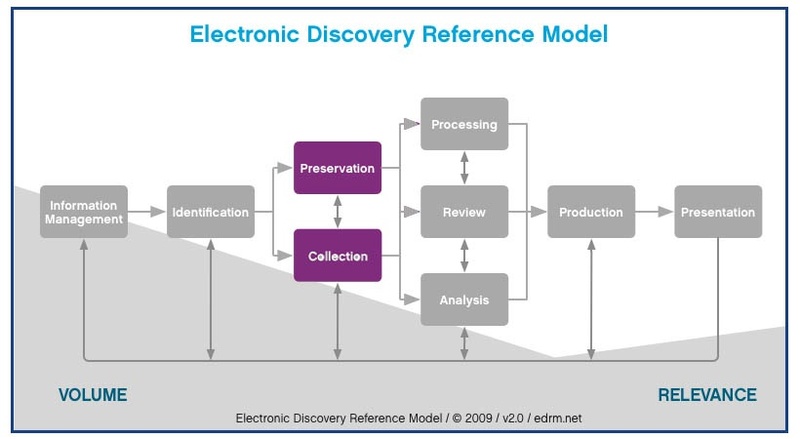 The EDRM drafted a Processing Standards Guide in 2015 as a way to collect the ideas of industry leaders regarding various aspects of eDiscovery processing, and provide readers with some guidance to help them make decisions around the many settings and options to choose when processing electronic data. Many people look to resources like this to find exactly which settings to use when they run their documents through software. The problem with this approach is that there is not a single best practice that fits all cases. What the processing guide does do is outline some of the common options available to you and explains what they are and what they do. The result is a tool you can use to help make informed decisions about your settings. Tiana originally joined us as a Technology in Practice speaker last year when she presented alongside George Socha to introduce the eDiscovery Self Assessment Test (eMSAT-1, www.edrm.net/resources/emsat1) and on the "Evolution of Legal Project Management" panel, and we are thrilled to have her join us once again in 2015. When she's not speaking at Technology in Practice, Tiana works on implementing ediscovery as a business process while proactively managing discovery costs. She works closely with clients to implement information management technologies, while defining standard procedures around the collection, processing, and production of client data. 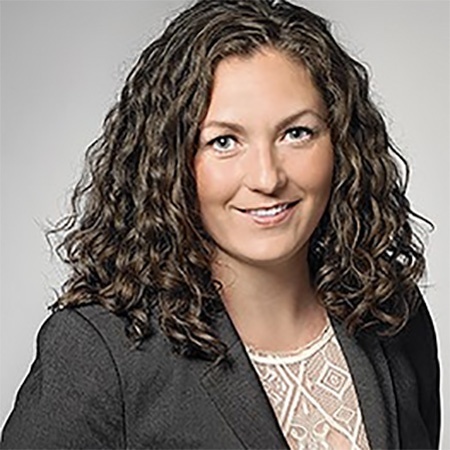 Tiana expertly manages projects to configure technology solutions that are both scalable and cost effective, and she balances services, processes, and technology to meet the needs of every client. She leverages her broad talent and expertise to help clients realize a successful outcome at every stage in their projects. Tiana is also an active contributor to EDRM, and most recently has started contributing regularly to this Technology in Practice blog. "Sharing information and insight with a wide variety of peers in the Canadian market that I can directly relate to. Traditionally, Preservation is seen as the logical next step after Identification. In most cases however, Preservation and Collection are ongoing processes. For example, data for a custodian may be identified, then preserved and collected. During the collection phase, an additional source of data may be located that has yet to be preserved, starting the cycle over again. 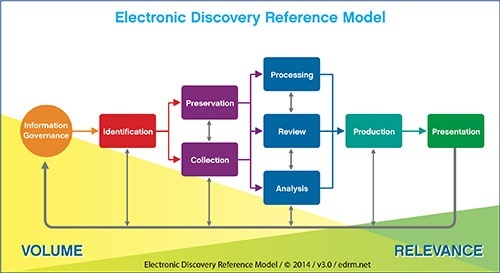 It’s important to remember that ediscovery is a fluid process, and that the steps are far from linear. Notice that all sections of the EDRM model are connected along the bottom by double-sided arrows. This can also serve as a reminder to re-evaluate your process throughout and return to any steps that may need review, or to handle additional data sources. Preservation and Collection are grouped together in the EDRM model, joined by double-sided arrows. We’ve all been there – a client forwards individual emails to a someone in your firm. Those emails are then forwarded to your Litigation Support department for processing. You can either have the client start collection over, or redact the top half of each message. Or even better, the client tries to help by having their assistant print each and every responsive email, then scan them to PDF as a bundle. Getting electronic data delivered to your office in a manner that is reasonable and cost effective for the client, while providing you with usable data, can be a relatively simple process. In Litigation Support, you play an important role in assisting the client navigate the complex and often confusing world of eDiscovery. Before you can preserve and collect data, it must be identified. Identification is the process of figuring out who has data and where it’s located. 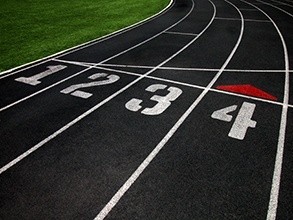 The earlier this step begins, the easier it will be to collect data in a convenient way. In my experience, it’s best to begin considering document collection as soon as you find out the client is contemplating litigation. Establishing your department as an early contact point will enable you to provide input throughout the process and to manage expectations and costs over the lifecycle of the project. You’ve seen the EDRM model. Now what? Part 3. The eMSAT ratings are from 1-5, where 1 is "No Process, Reactive" and 5 is the most mature level “Actively Managed Process, Proactive”. It is very important to remember that everyone’s requirements are different and that a higher rating is not always necessary. Evaluate your organization based on its size, goals and requirements, and seek assistance from other departments where required to get an accurate picture. You’ve seen the EDRM model. Now what? Part 2. 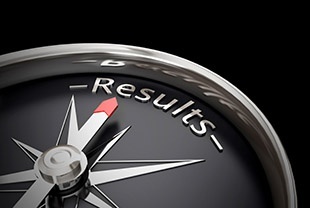 Using a tool published by EDRM in 2014, organizations, departments and individuals can now assess their current state of eDiscovery Maturity. 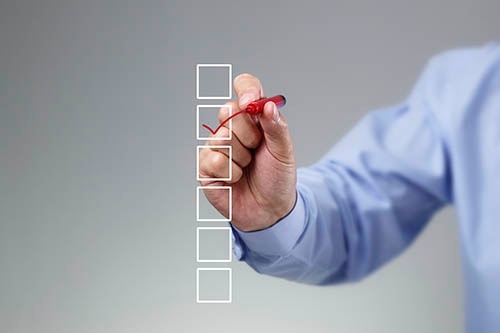 The tool, called the eDiscovery Self Assessment Test (eMSAT-1, www.edrm.net/resources/emsat1), provides a series of questions related to the various stages of the model. The eMSAT can be overwhelming, but for the purposes of taking an honest look into your operations, it’s a very powerful tool. In addition to outlining questions about your processes, the eMSAT provides answers that help guide you in determining where you fit on the spectrum. The reason these answers are so beneficial is that they give you a glimpse into what each level, including the one you’re aiming for, might look like. The answers can be very helpful building blocks in your audit process. You might find that your Production maturity is a level 1, “No Process, Reactive”. In reading the other answers however, you discover that in your environment, the description for level 3 fits where you’d like to be. Using this information, you can easily create a roadmap for how to modify your processes over time. You’ve seen the EDRM model. Now what? Part 1. 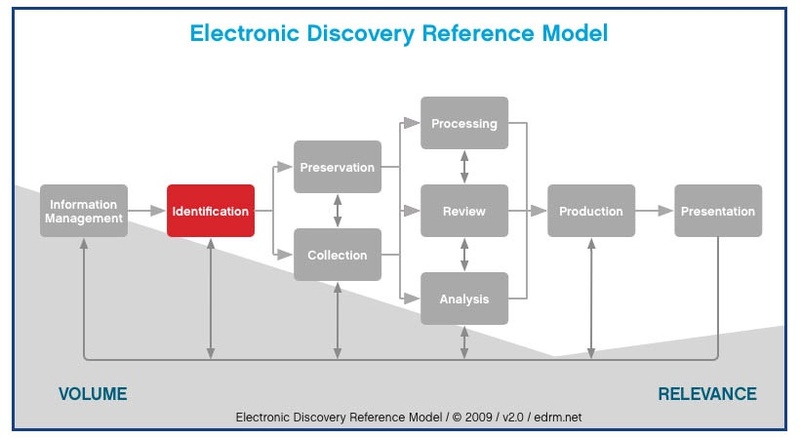 When George Socha and Tom Gelbmann published the Electronic Discovery Reference Model (EDRM) in 2006, they were looking to provide a model that could be used to address common problems and questions in the eDiscovery space. It’s now 2015, and the current version of the EDRM represents an industry standard in workflow. Members of the EDRM include leaders in eDiscovery, Technology, Corporate and Legal practice areas who work together to establish defensible guidelines, processes and tools. Any Litigation event involves at least one of the stages above, but most likely it involves many. To stay organized and provide cost effective, reliable solutions, it’s important that you understand how your work fits within this model. The list below (edrm.net), provides a brief description of each stage. This list will help you better understand which aspects relate to the work you are looking to complete. 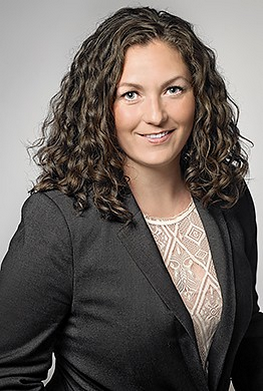 Tiana Van Dyk is the Manager of Ediscovery and Litigation Support at Burnet, Duckworth & Palmer LLP, and is an active contributor to EDRM, which looks to create practical resources to improve ediscovery and Information Governance. As a co-lead of EDRM's Metrics group, she has worked with industry leaders to develop and promote tools that allow organizations to better measure and understand the time, money and volumes associated with eDiscovery. Tiana was one of the developers of EDRM’s eDiscovery Maturity Self-Assessment Test (eMSAT-1), a tool designed to allow firms, corporations, and departments to assess their eDiscovery proficiency. She has played a key role in explaining and promoting the use of that tool as well as the budget calculators and other resources that the Metrics group makes available. In addition, we are excited to announce that Tiana Van Dyk has agreed to be our first official Technology in Practice blog contributor!